Banner advertising is a great member benefit opportunity for you to gain enhanced visibility on the www.minocqua.org website! 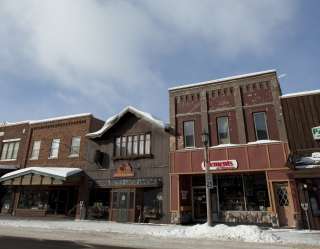 The Minocqua Area Chamber of Commerce has partnered with Destination Travel Network (DTN) and launched an expanded online adverting program which includes new placement options throughout the website. DTN manages the online advertising programs of over 120 destinations throughout the country and can tailor a program specific to your business. The DTN team is eager to provide our members with more information about the opportunities offered. There are affordable opportunities for small, medium and large businesses to have a high-profile placement on our region’s #1 tourism website at a level that fits your budget and style.